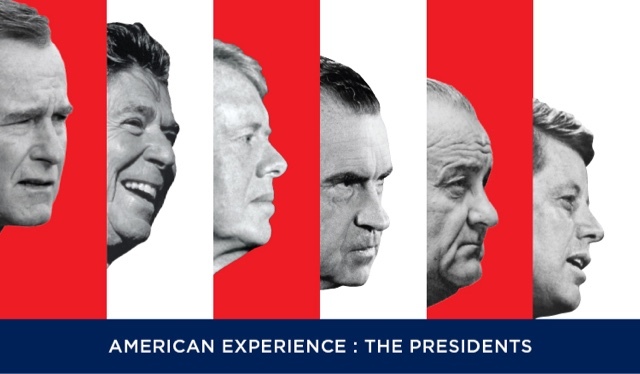 Tune in to THIRTEEN Monday, August 8 at 9pm for part one of American Experience: The Presidents, a special look back at the lives of six recent presidents. The films feature insight and commentary from America’s leading presidential historians including Doris Kearns Goodwin, Robert Dallek, Robert Caro, Tim Naftali, and Douglas Brinkley; and features interviews with world leaders, family members, and political insiders from Nancy Reagan to Colin Powell. Interested in politics? Stay connected with THIRTEEN Election 2016.